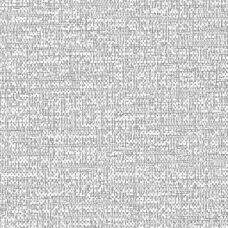 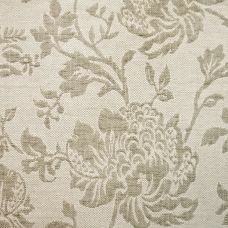 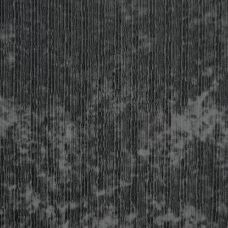 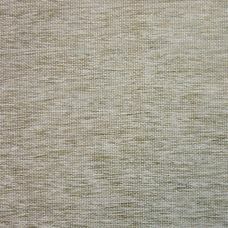 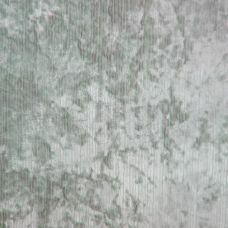 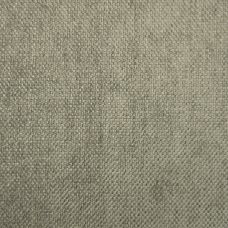 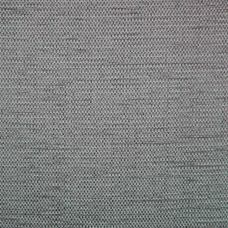 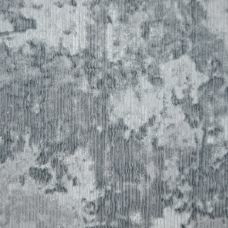 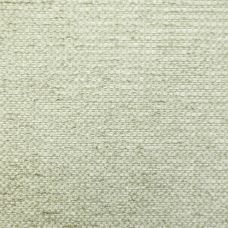 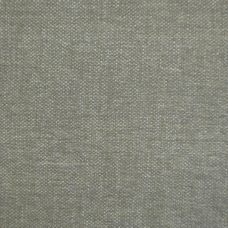 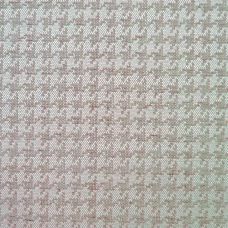 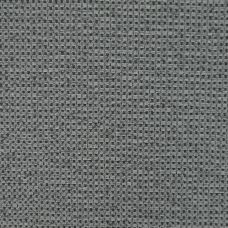 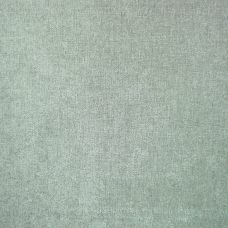 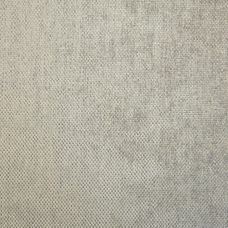 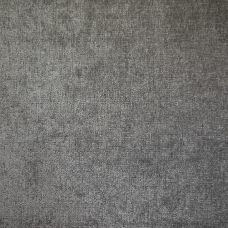 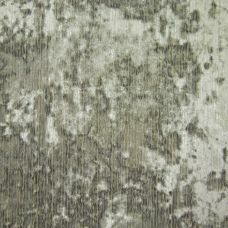 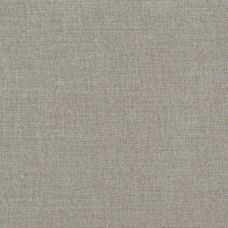 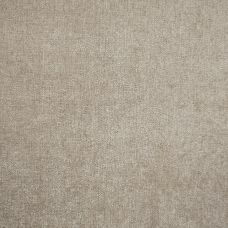 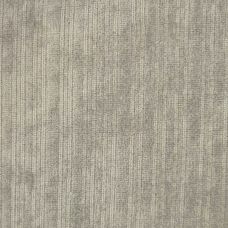 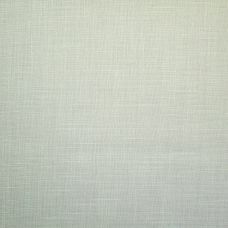 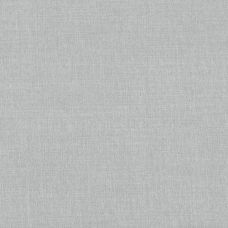 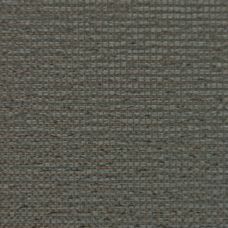 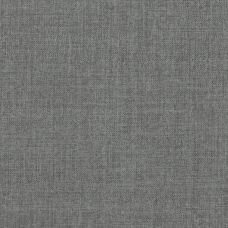 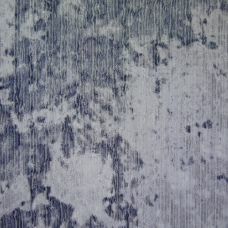 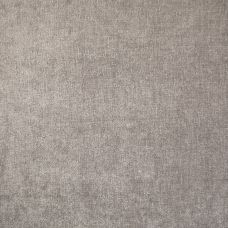 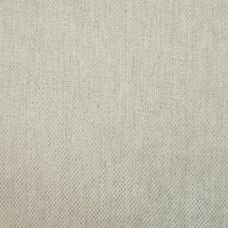 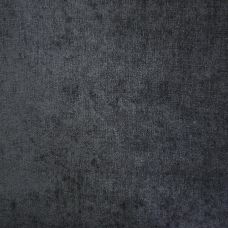 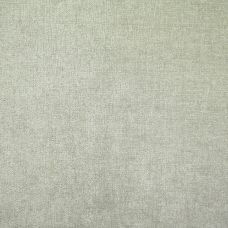 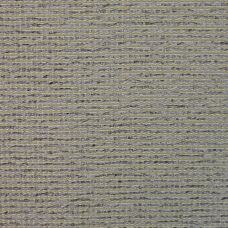 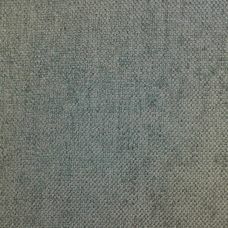 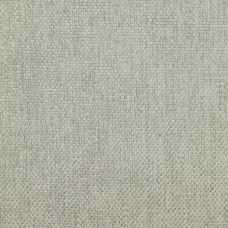 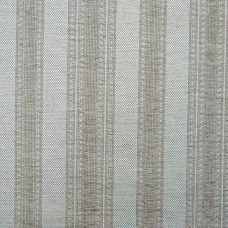 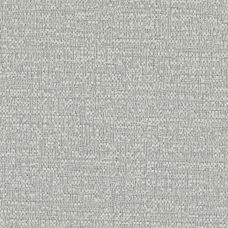  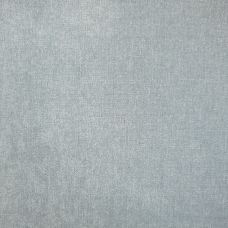 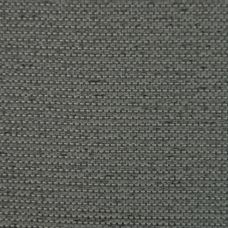  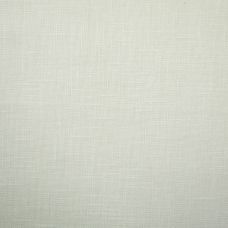 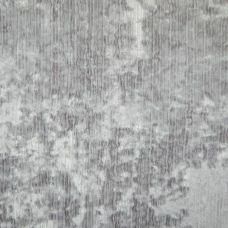 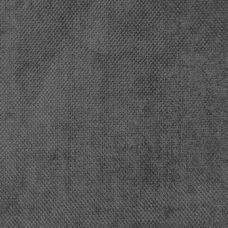 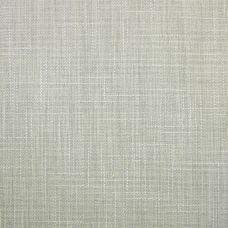 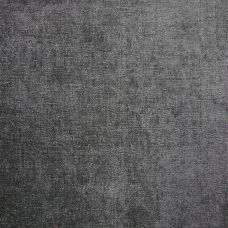 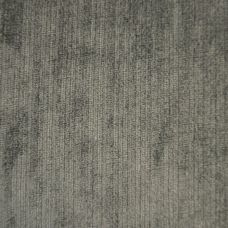 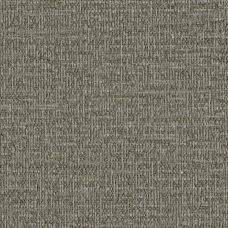  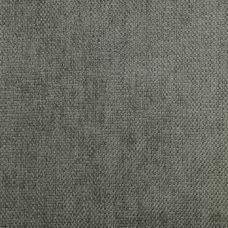  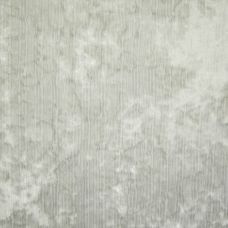 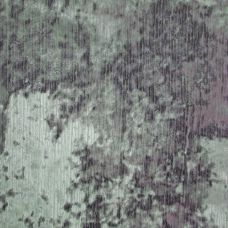 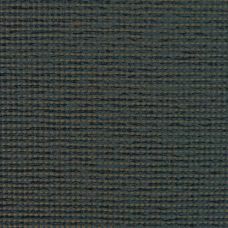 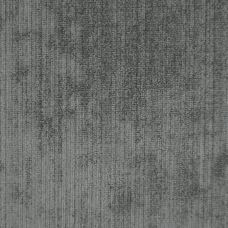 We have over 75 individual fabrics to choose from in the grey group. 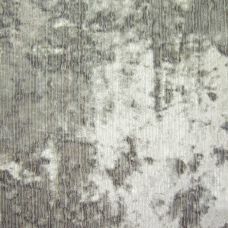 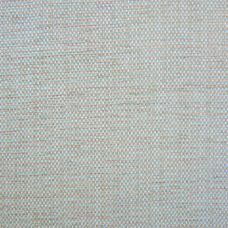 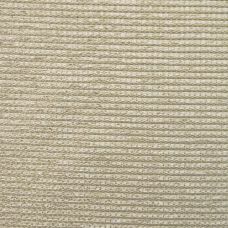 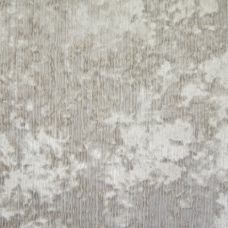 Every type and style of fabric imaginable - chenilles, velvets, suedes, faux leathers and wools - patterned, plain and washable. 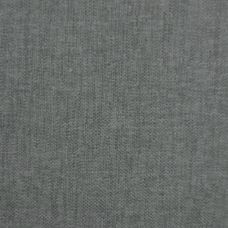     Our colourways range from flannel greys, graphite, silver to a rich charcoal.